Graduate is more than just a place to lay your head. 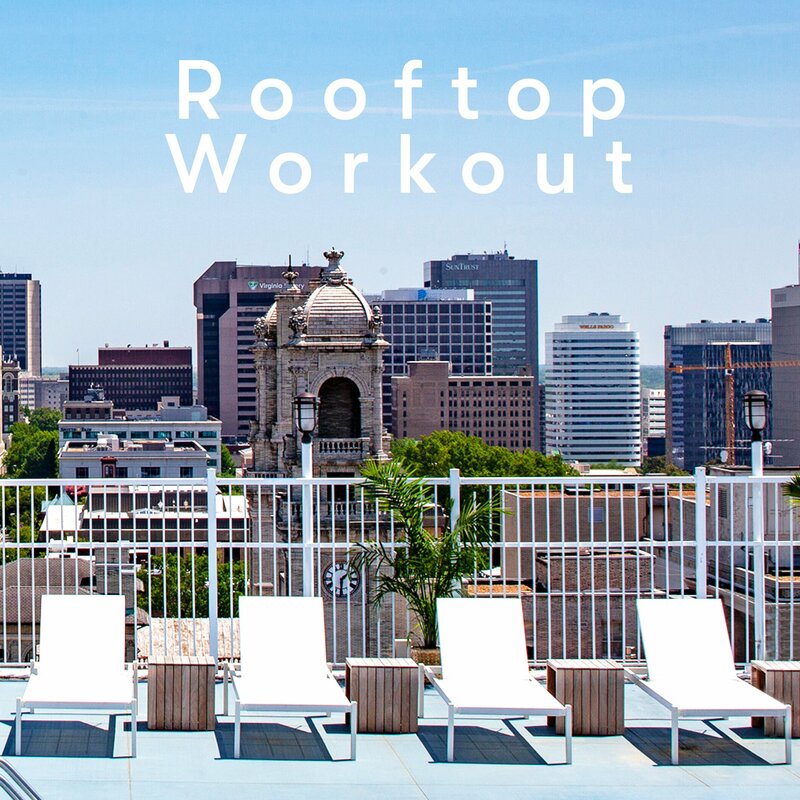 While you’re with us, sip on an espresso at Brookfield, grab a drink at our rooftop bar, Byrd House, and make a splash in our outdoor pool. We’re the perfect spot for Spiders – and their dogs! 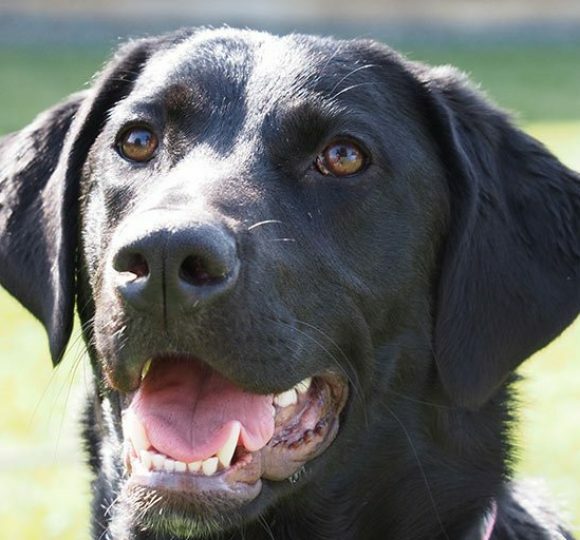 Pets stay free at Graduate Hotels. 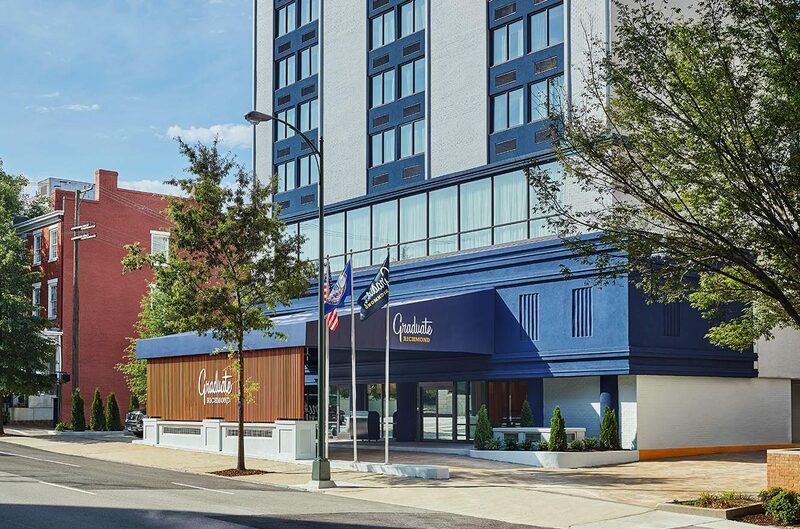 We’re conveniently located near Virginia Commonwealth University in Richmond, a hop from the airport and knee deep in the 400-year-old history of America’s legends and lore. 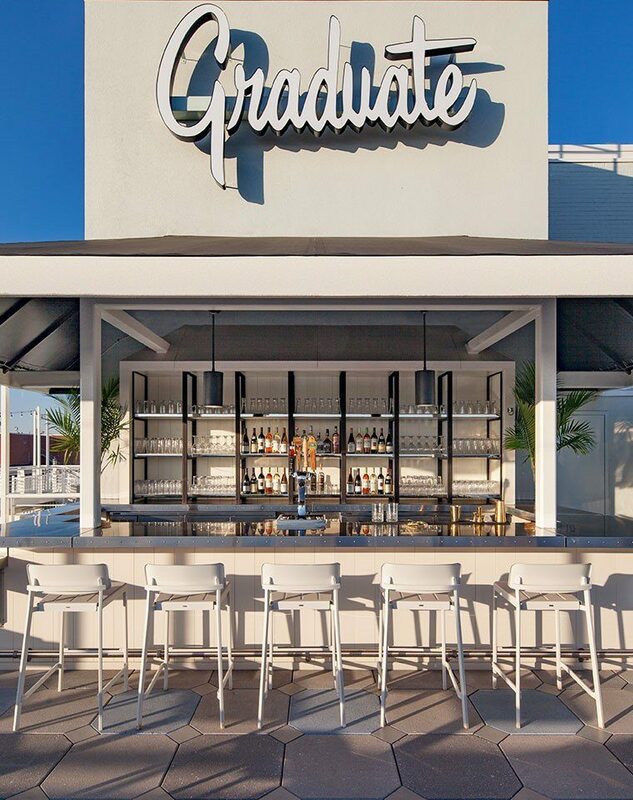 Play Brookfield, our courtside café, for all day country club faves and Byrd House, Richmond’s upmost rooftop perch for snack bites and cocktail cabana refreshments. 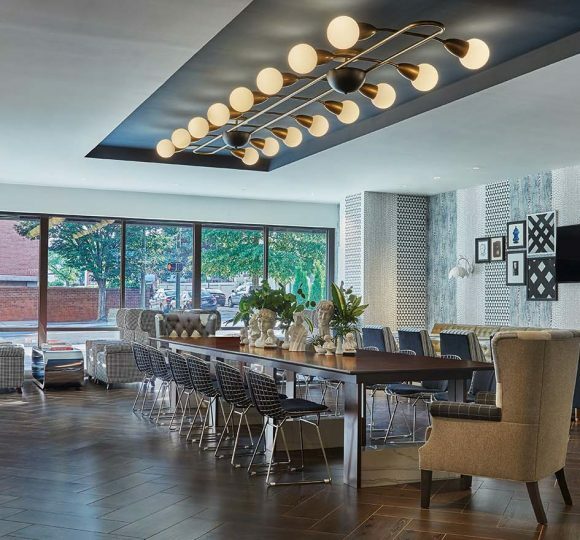 From our mod-meets-preppy indoor event space to our chic and easy rooftop bar & pool, we offer the perfect celebratory spot for all meetings and festivities. 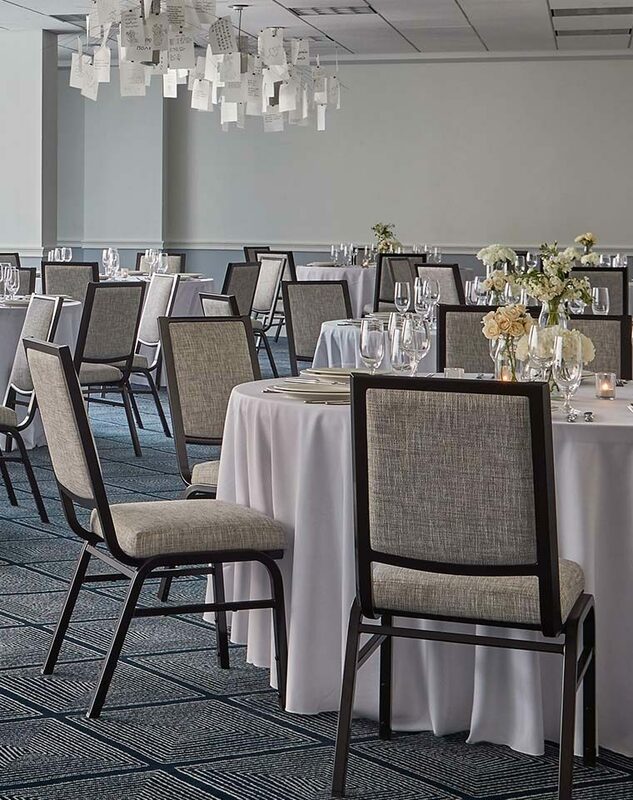 Whether you’re hosting a corporate luncheon or birthday bash, we have spaces which accommodate small-to-large groups. No plans for date night? We’ve got you covered with a dinner, show and stay. 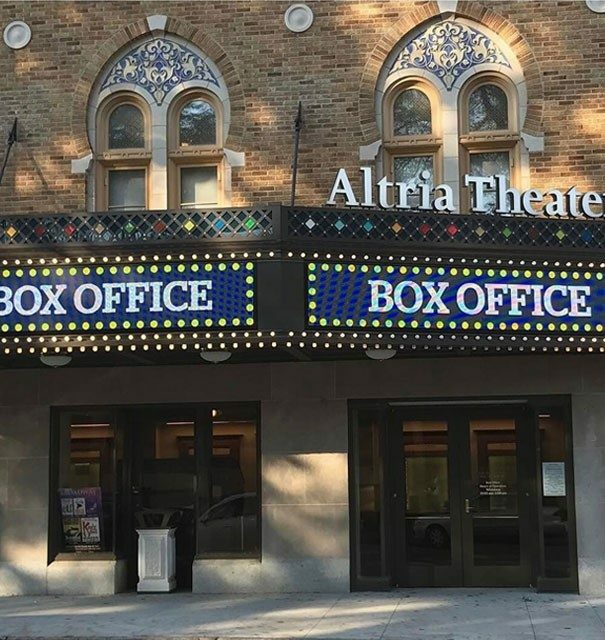 Pair your standing ovation at Altria Theater with a room at our friendly confines.